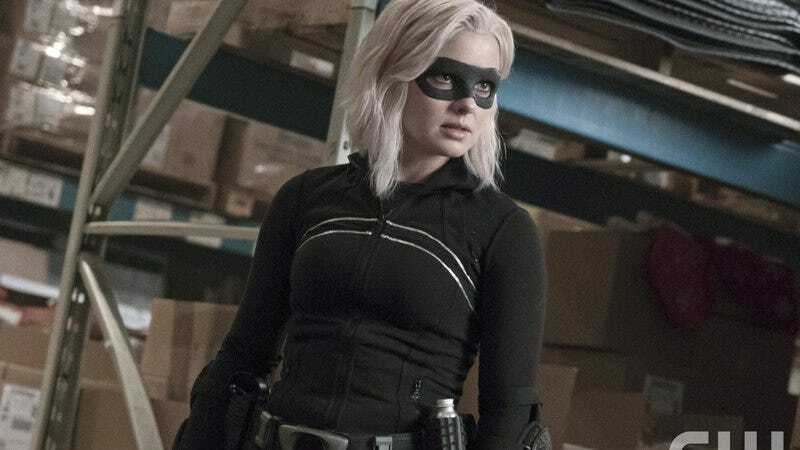 The great network reaping continues, but there have been several bright spots among the blood letting–not only are we getting a third season of Blindspot, but the CW’s seen fit to order more iZombie and The Originals. Okay, so we’re personally more excited about the former than the latter, but we also know there are tons of fans of the Vampire Diaries spin-off who will raise a glass to the news. This makes for a fifth season for The Originals, while Rob Thomas’ horror-comedy will enjoy its fourth, making it only the second series in his oeuvre to hit that mark (the other is 90210). We only mention this because, one movie aside, Party Down and Veronica Mars were gone too soon. Anyway, hug any of your favorite shows that are on the cancellation brink tightly until this whole thing blows over.